On the 1st and 2nd September, Puxton Park is hosting a free Young Farmers Workshop during their Open Farm and Dairy Weekend event. Since opening over 10 years ago, Puxton Park has been devoted to educating the public on the importance of calf and cow welfare, which is at the heart of Puxton's dairy farm. With the herd produces over 56,000 litres of organic milk a week, which is then processed on site to produce a variety of award-winning cheeses and ice-cream. 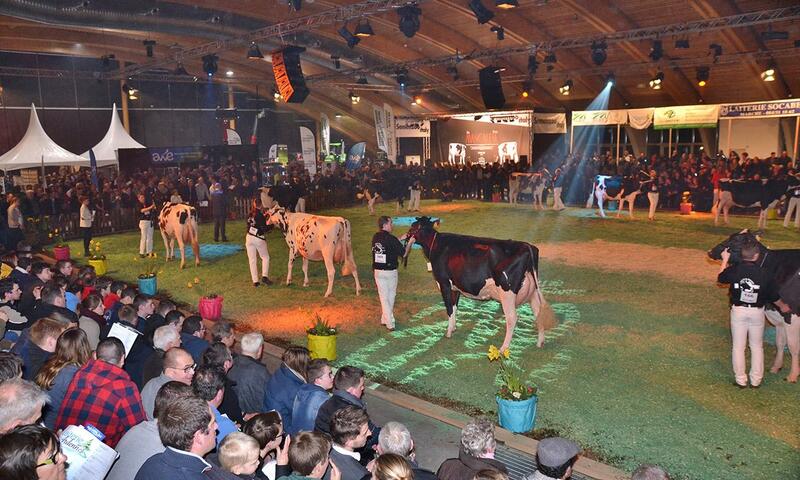 The purpose of this event is to not only encourage the public to get involved in the world of dairy farming but also the Young Farmer and Holstein Young Breeder Communities. For this reason, Puxton Park is offering a free workshop for members of the YFC and HYB to take part in. The workshop will include educational demonstrations, stock judging, a "Field to Photo" Competition and plenty of fun and entertainment. 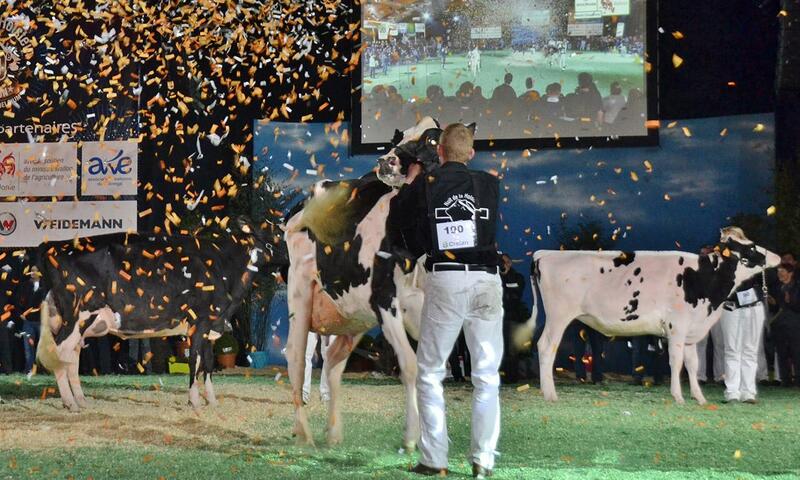 The Grand Prize of this event will be an all-expense paid trip to the Libramont European Championships Holstein Competition held in Belgium in April 2019. (Other prizes also up for grabs for junior participants). 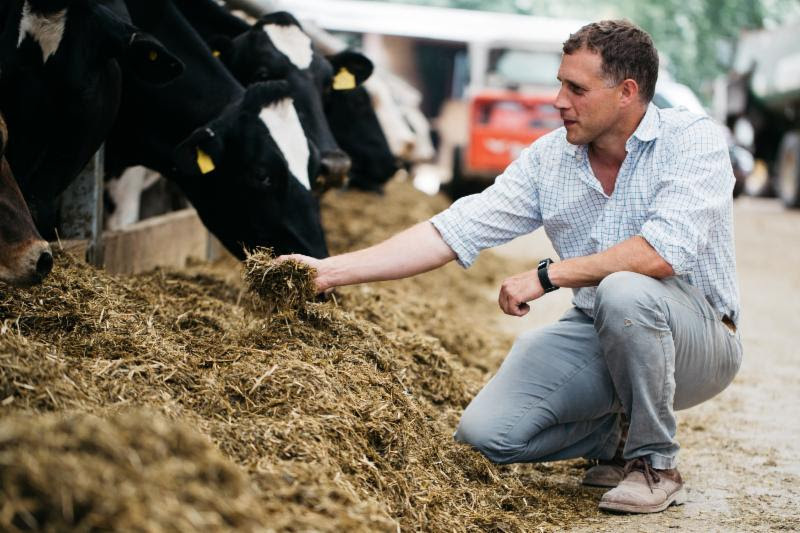 Alistair Mead, MD of Puxton Park, says: "We look forward to welcoming members of the public, Young Farmers and Breeders to this event as we hope to encourage more people to get involved with their local farming and agricultural communities. Proceeds from this event will be donated to the Derek Mead Health Room at Junction 24. The health room opened earlier this year in memory of the late Derek Mead, a passionate advocate of British farming and agriculture who sadly lost his life in a tragic farming accident last year.